I was asked last week 'What is Landscape Photography'? It was a simple question with perhaps a simpler answer but to me it is a personal thing , so the answer wasn't all that simple. We'll start with simple definitions of landscape photography. all the visible features of an area of land, often considered in terms of their aesthetic appeal. e.g. "the soft colours of the Northumbrian landscape"
Landscape photography should mean different things to different people. It will always be that way. It is broadly the photography of the landscape in its varying forms. To the individual it very much down to how they perceive the landscape, the enjoyment they take, the emotions it fosters and how the individual relates to them and shares them. 'Nature' photography' and 'outdoor photography' often crossover and include 'landscape photography'. Both of these terms tend to include 'wildlife' photography too. I've never really set out to photograph animals in the wild. If you spend enough time out in the landscape then you are bound to chance upon a myriad of wild creatures. They will usually appear when I'm setup on a tripod framing something at my feeet or in the opposite direction. When I can, I love to capture the wildlife within the landscape but it is usually a response rather than a planned activity. Landscape photography to me is 'fluid'. I largely create what I want to, the elements that resonate with me at that time. It is about how I connect with the environment around me. From it I gain a greater understanding and respect of the landscape. I was always a 'Why?' person and the details I capture prompt me to ask questions, to seek knowledge. How was this formed? What is the geological term? From what period is it? The images rarely fall at your feet, you have to go out and explore. Often people are drawn to the sites of stunning photographs they have seen previously. It could be Durdle Door, Hadrian's Wall, Glencoe or another calendar favourite but there is so much more out there. It is also not just the wider landscape, or vistas that appeal to me. A traditional grounding in classical landscape art will define how many see and capture the landscape. I find what lies in the pattern of a leaf, or the tones of a rock at your feet can provide a more personal and intimate picture of the landscape. The landscape to me is not just rolling fields, sweeping mountains but the study of everything within it, be it natural or 'made'. 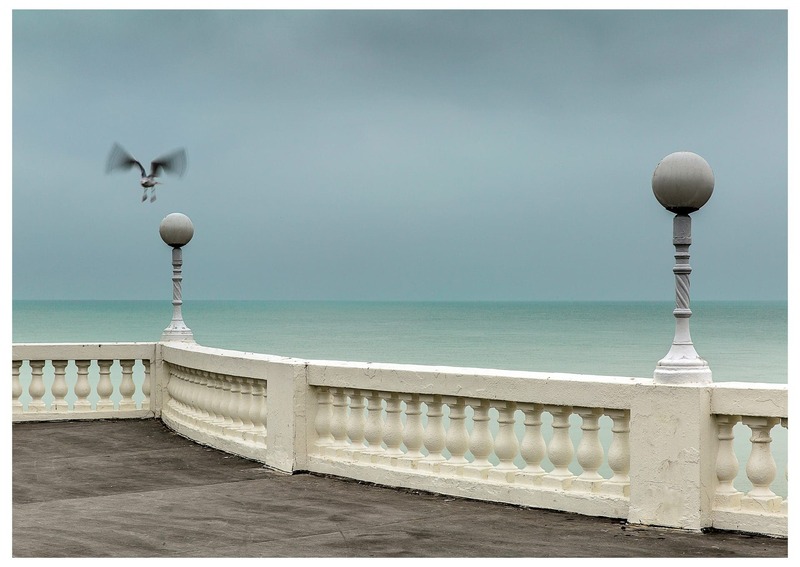 I loved the balance , the openess, the calm and the sense of freedom in this image from Bexhill. Seagull trainer I am not so it too some patience. 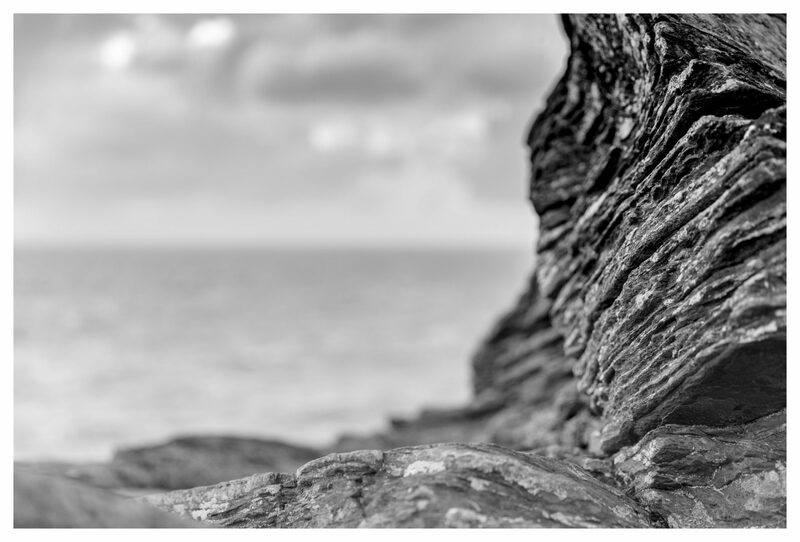 Often my photography of the landscape is less about the sharp detail, less about the formulaic and more an expression of a moment or passage of time within the landscape. Photography is one of the few mediums where we get to control time, where we can not only harness but mould light. It can be just about colour, shape, contrasting textures and often I won't know what I will look to create until I am out amongst it. Sometimes I won't be receptive to what is around me or I will feel shut-off from the creative process. It is at these times more important then ever to just enjoy the moment, the freedom and what lies around you. The spark always returns. I want my landscape photography to be an extension of what I see and how I feel about what I see. I shoot largely for myself, unless working to a brief for my clients, or working more from a travel perspective. When shooting for myself there is sometimes a preamble or background to what I'm looking to create. Often though it is just an immediate response to what lies in front of me. 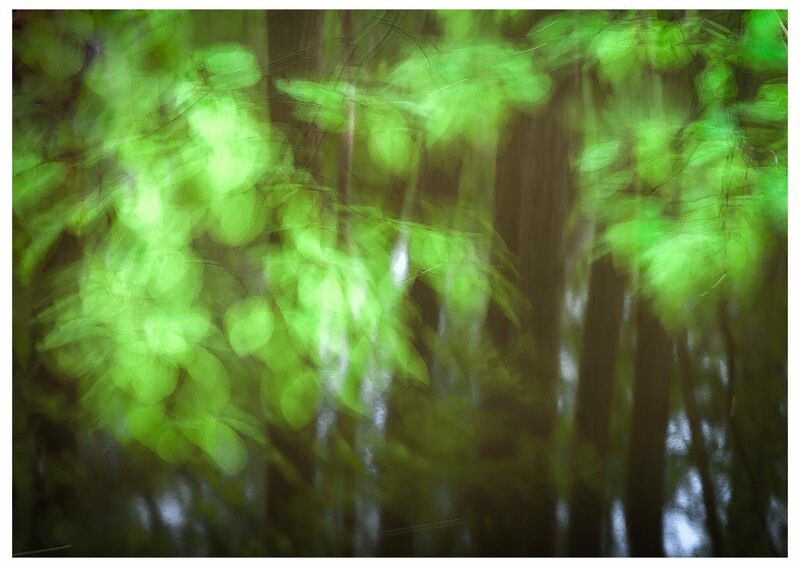 Sometimes it is about extracting something from a scene, looking to isolate or frame the aesthetics as I see them. People talk of looking to find 'order' among chaos. Sometimes though I look to present chaos, or to visually challenge. There are of course guidelines to creating pictures, rules, tips but sometimes you need to be playful, to tease and to go with what you want to capture.The only rule to 'photo club' is that there are no rules. The only rule to 'landscape photo club' is that there are no rules. Perhaps turning your camera on is the only real rule. I'm just as happy with someone not liking what I have created as I am with someone liking it. It has at least promoted a response. Although I must say I'd prefer them to like it and want it hanging on their wall. If people take enjoyment from the images I create then that is a huge bonus. I am of course looking to share the enjoyment I have experienced. If they understand the message, when there is one, then that is wonderful. We should not as photographers or artists be bound by a formula but should find our own way within the landscape. Getting outside amongst nature is hugely beneficial to people's well-being and it will engender a greater appreciation for our natural environment and our wild places. Enjoy it, explore it, look after it and remain respectful of it and within it. Most of all take your time to enjoy and study what lies around you. Don't just look forward, look up, look down and look behind you because there are a myriad of opportunities out there. Be creative and have fun with 'your' landscape photography. This entry was posted in Musings, Uncategorized and tagged landscape photography, nature, outdoor photography, outdoors, photography, rich clark images, the landscape.